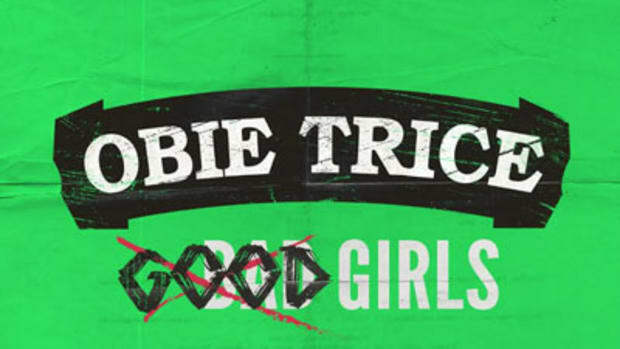 There are few sure things in life, but this is one of them: when someone says No Disrespect, whatever follows is guaranteed to be an enormous f**king dis. 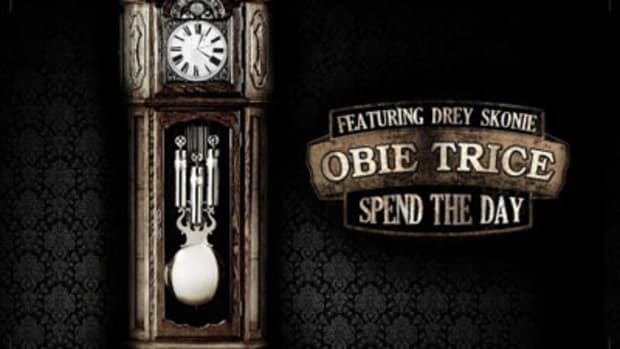 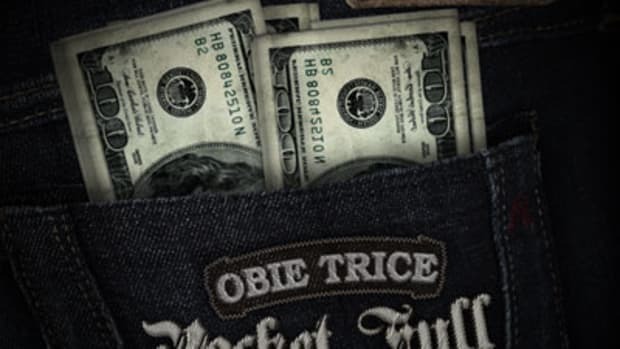 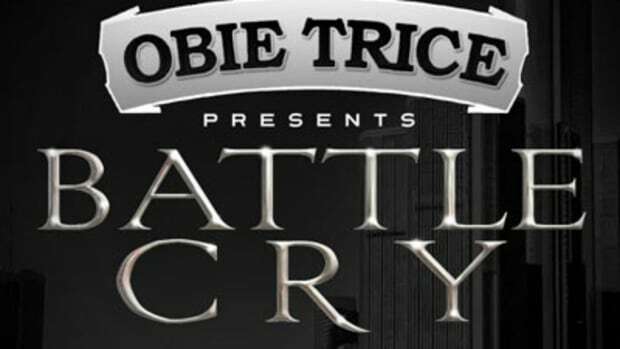 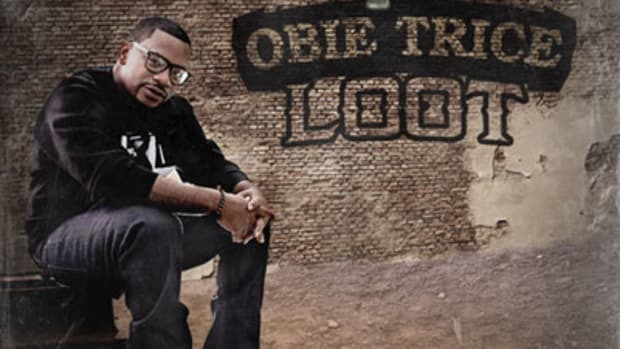 Obie Trice&apos;s latest single, the inaugural release off his next studio album, is no exception to the rule. 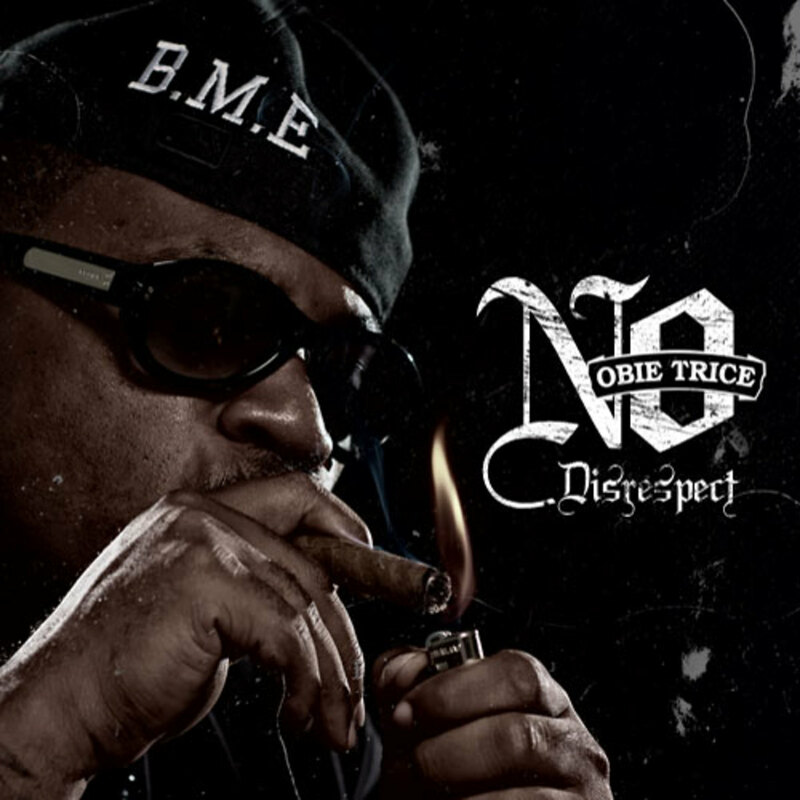 The lead single off the former Shady signee&apos;s senior album and his first feature since March&apos;s Richard, this freshly-released cut finds NoSpeakerz serving up a minimalistic, string-laced backdrop as Obie laments the current state of the game: “I know hip-hop growth creates gross / but most sh*t in hip-hop now is just gross.” The targets of his scorn include rappers who wear skinny jeans, Antoine Dodson, Twitter beef, and did I mention rappers in skinny jeans? 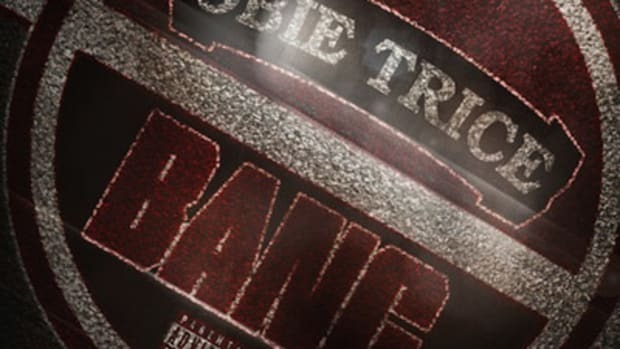 If you agree with Trice&apos;s diagnosis of the problem, you can be part of the solution by copping The Hangover when it hits record stores and online retailers in the near future. 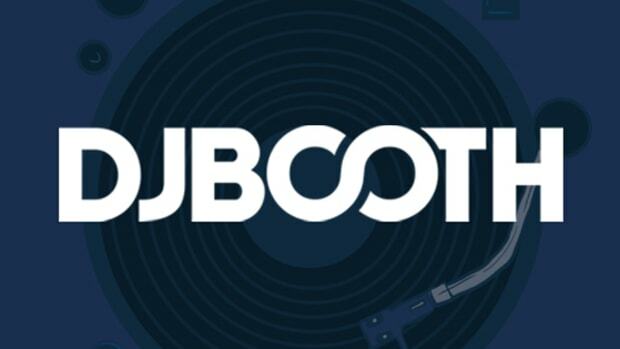 In the meantime, keep it locked for the latest tunes!